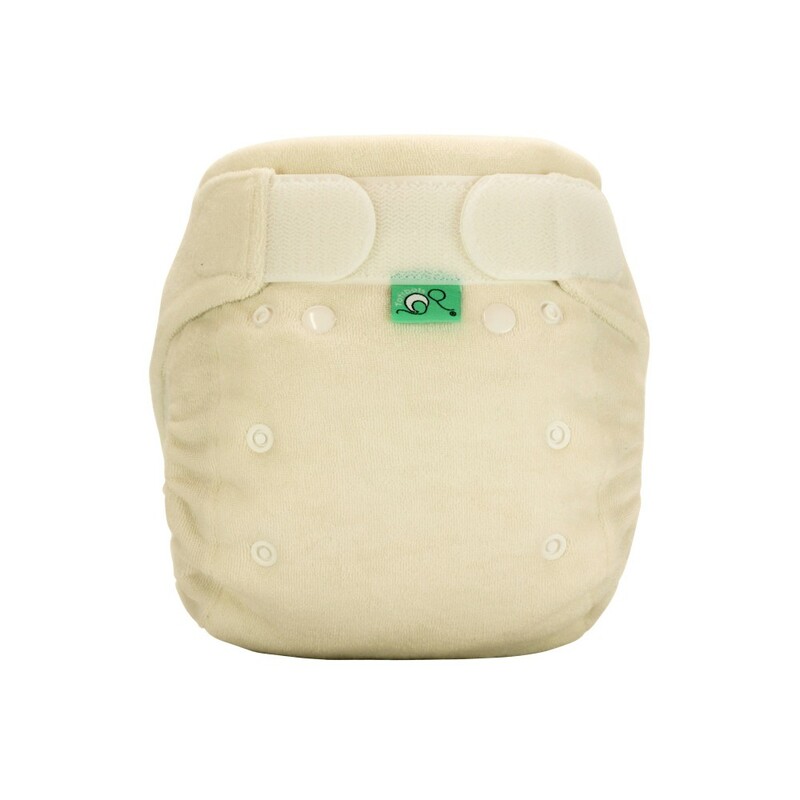 Our award winning original Bamboozle nappy. 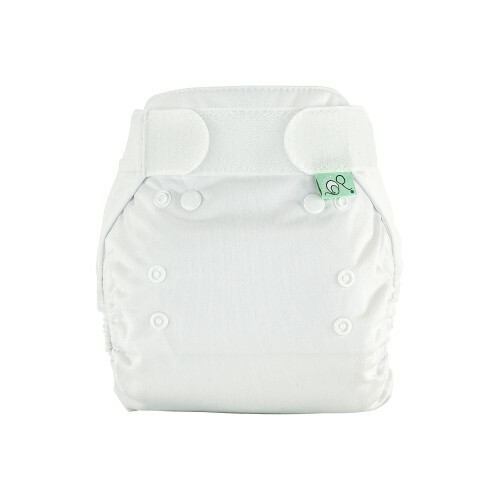 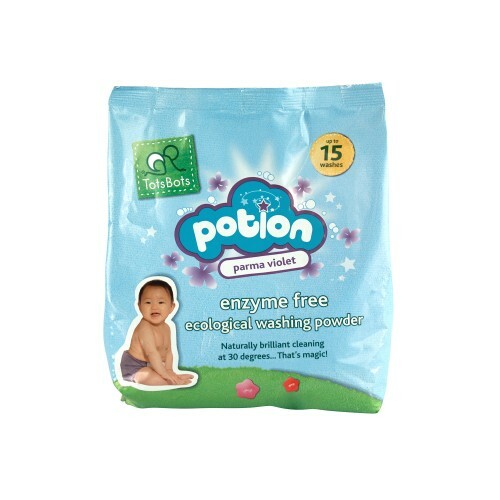 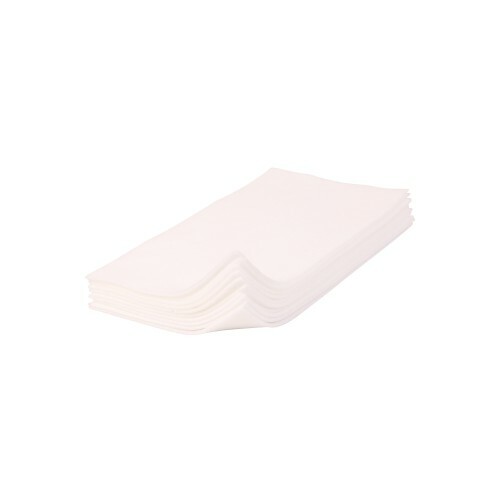 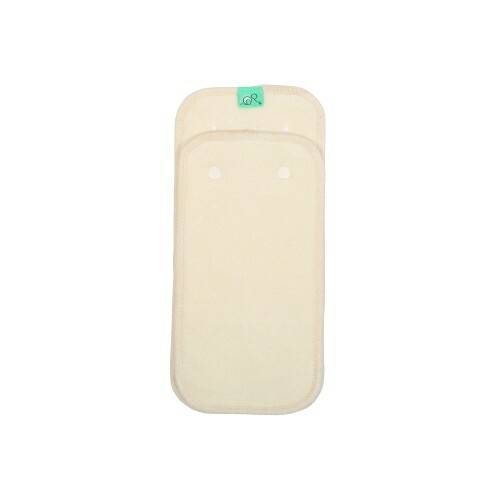 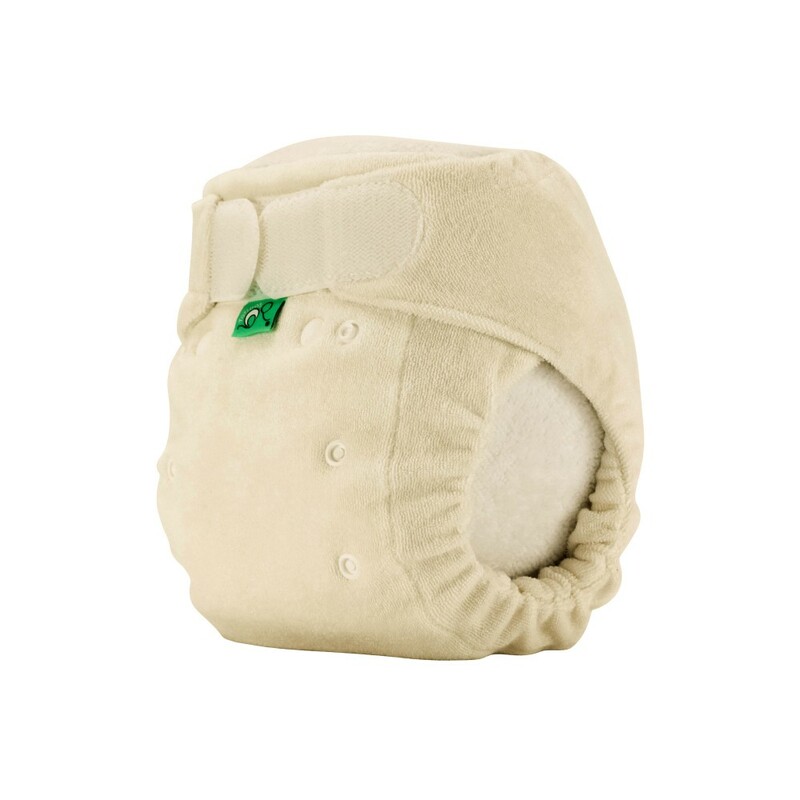 You will need a waterproof wrap with this nappy - team with our waterproof PeeNut Wrap for unbeatable performance! 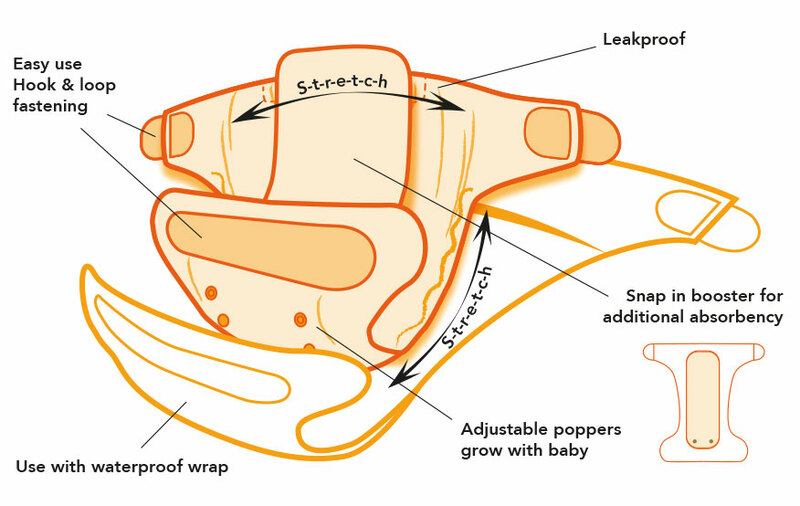 We estimate you will need 1 wrap per 5 Bamboozles.